We announced this year that BGU is ranked third among UK universities for student employability, according to figures published in July. 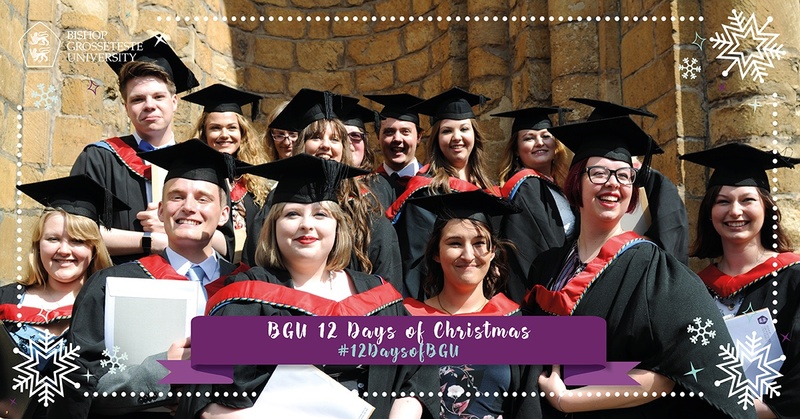 97.2% per cent of students who leave BGU with an undergraduate degree find work or are continuing to study six months following graduation. Only two other universities – Keele and Harper Adams – have a higher employability figure than Bishop Grosseteste University. The figures relate to full-time first degree graduates leaving in 2014/15 and the national average for all UK universities is 93.9%. The statistics appear in the Destinations of Leavers from Higher Education (DLHE) survey published by HESA, the Higher Education Statistics Agency. “Once again the DLHE survey highlights how well our graduates do when they enter the job market,” said the Reverend Canon Professor Peter Neil, Vice Chancellor of Bishop Grosseteste University. “It’s very heartening to see BGU right near the top of the national ranking as it shows that we are doing everything we can to prepare for our students for the workplace when they leave us. “We work very hard to ensure that our degree courses are career-focused and most of them incorporate a professional work placement during the period of study. The latest DLHE figures can be found by clicking here and here. Want to study at a top 3 university for student employability? Discover our range of courses.